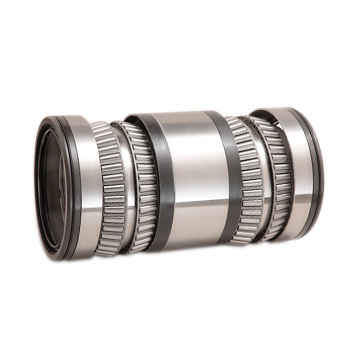 Metallurgy Bearings - Luoyang Huigong Bearing Technology Co., Ltd. Range of sizes: Can manufacture steel bearings outer diameter range from d=200mm to d=4500mm. 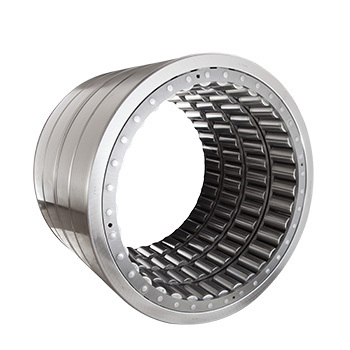 Bearing Types: single / double/ four row cylindrical roller bearings, single / double/ four row tapered roller bearings, full complement cylindrical roller bearings, backing up bearing and many kinds of bearings with different structures. Application Fields: wire & bar mill, hot strip mills, cold strip mills, section mill,sendzimir mill, continuous casting machine supporting bearing and mill machine and fields of bearing block for rolling mill. Manufacture Capacity: Can provide 400 kinds of bearing specifications and 30,00 sets of bearings to customer.